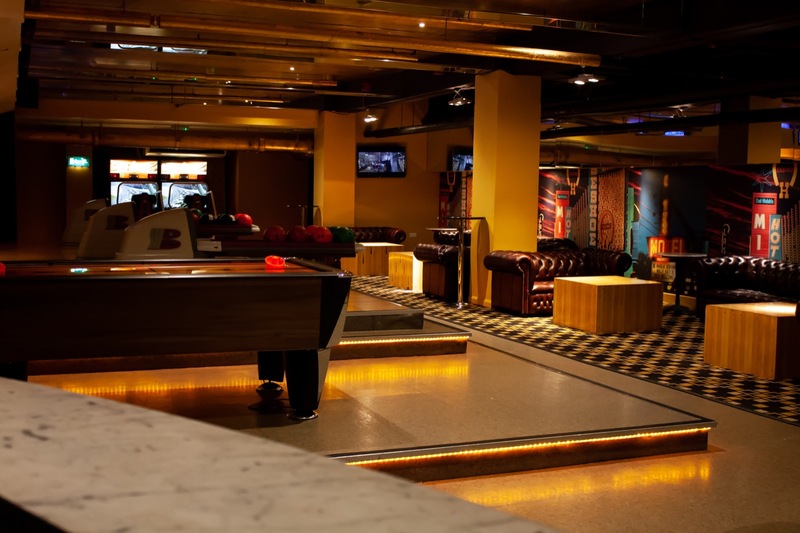 The Kingpin Suite has its own private entrance and plays host to a variety of events all year round. Inside the suite you will find five bowling lanes and a karaoke room. 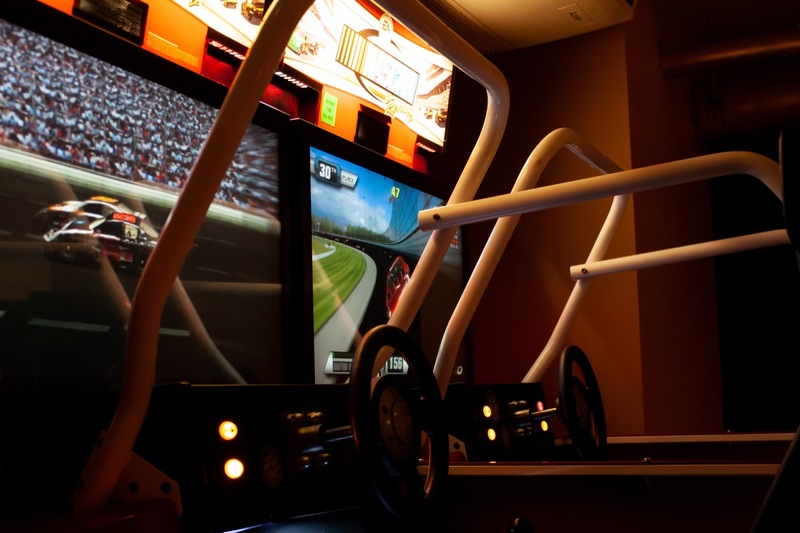 The virtual cricket net is a new addition and sure to be a big hit with your party! 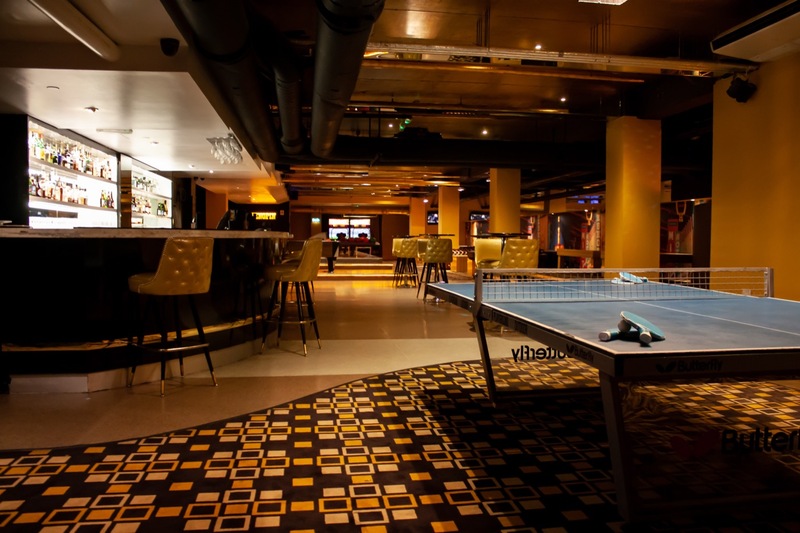 The Kingpin Suite also has table tennis, a pool table, Foosball table and arcade games to keep you and your guests entertained all evening. All of the activities are included with your hire. Any of your music needs can be catered for with our state of the art DJ Booth and sound system. 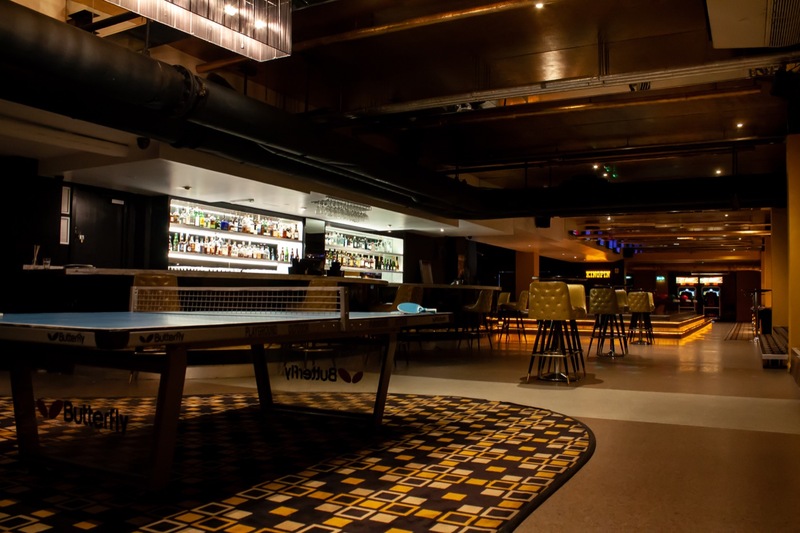 Also included in the suite is a fully stocked marble top bar, lounge area, dance floor, shoe exchange, cloak room and bathrooms. Staffing and bowling shoes are all included in the hire price. We have some great Spring and Summer Specials for weeknights from June to August and are now booking Christmas parties under 2017 rates until the end of July - get in touch to find out about our rates! info@kingpinsuite.com or call 0203 137 6439. Go beyond 10-pin Bowling with your next event. The unique layout of the Kingpin Suite makes it a brilliant alternative to run of the mill private spaces. Ideal for parties of 25-250. 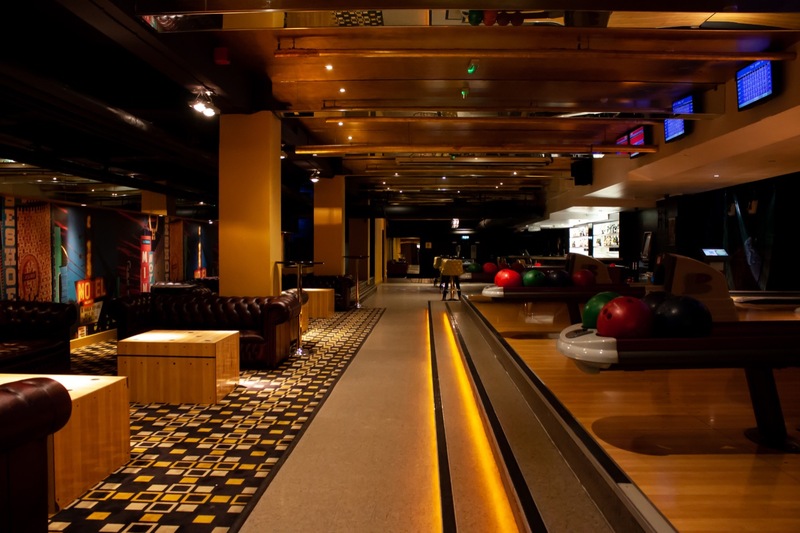 Go beyond 10-pin Bowling with your next event. 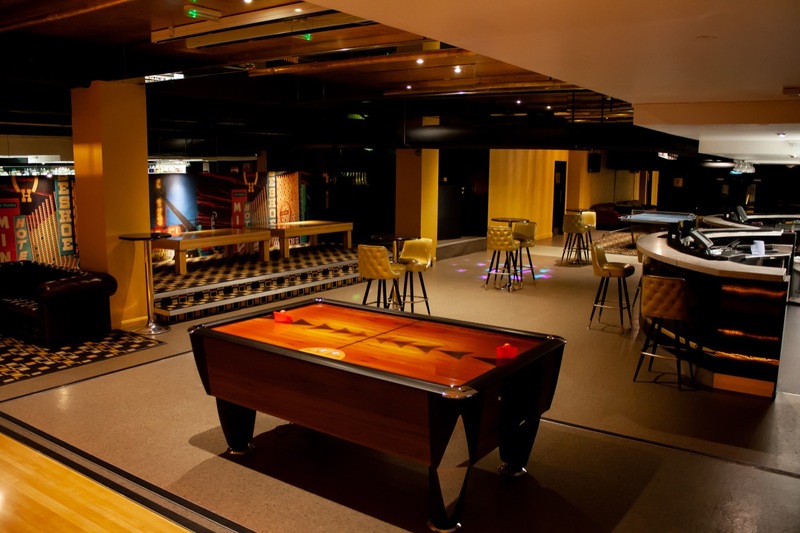 The unique layout of the Kingpin Suite makes it a brilliant alternative to run of the mill private bowling rooms. We regularly organise a variety of corporate entertainment, launches and team building exercises for London leading companies. We know event planning can be stressful. Take the stress out of your event – The Kingpin Suite is run by a seasoned event industry team who have organised just about every conceivable event. Contact us at: info@kingpinsuite.com or 0203 137 6439. Our in house kitchen provides a tasty American diner menu, including hand made burgers, a variety of canapés and we are now serving Famous Ray’s 18 inch pizzas… The best in London! Our marble-topped bar offers a range of craft beers, long list of premium spirits, wine and champagnes from McKinley Vintners and delicious cocktails. The Kingpin Suite can be yours for weekend birthday parties, events and celebrations including weddings, anniversaries and much more! Contact our events team to speak to us about planning your next event with us. 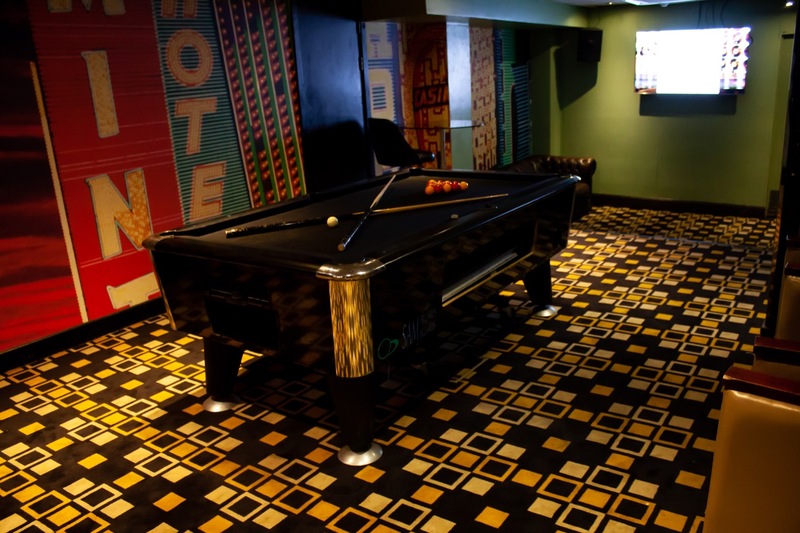 Far more than just a room with a few bowing lanes, the Kingpin Suite is your own space packed with fun – Karaoke, DJ booth, stage, cocktail bar, arcade games and more. Weekend events in the last month have included an amazing 50th birthday party complete with band, DJs and dancers, a wedding reception for 100 people, a very cool ski society reunion, complete with massive ice luge on the stage and a Saturday Afternoon ‘Kingpin Olympics’. Contact info@kingpinsuite.com for more information and availability. Our team is well prepared to make whatever your occasion that much more special by having it in the Kingpin Suite. Weekend Rates apply: Friday Night, Saturday and Sunday. Our Las Vegas style venue is available from 9 a.m. everyday. It is licensed until midnight on Sunday, until 2 a.m. Monday to Wednesday and 3 a.m. on Thursday, Friday and Saturday nights so you can party all night long! Ask us about our Kids Packages during the day at the weekends where the kids get the run of The Kingpin Suite! Please fill out the form below and we confirm any requests via email. The Kingpin Suite ideally suits parties of 25 or more. If you are a smaller booking, please contact Bloomsbury Bowling www.bloomsburybowling.com where you can rent a few lanes, a karaoke room and enjoy our Famous Ray's 26" pizzas! We endeavour to get back to you within a few days to confirm any booking requests. 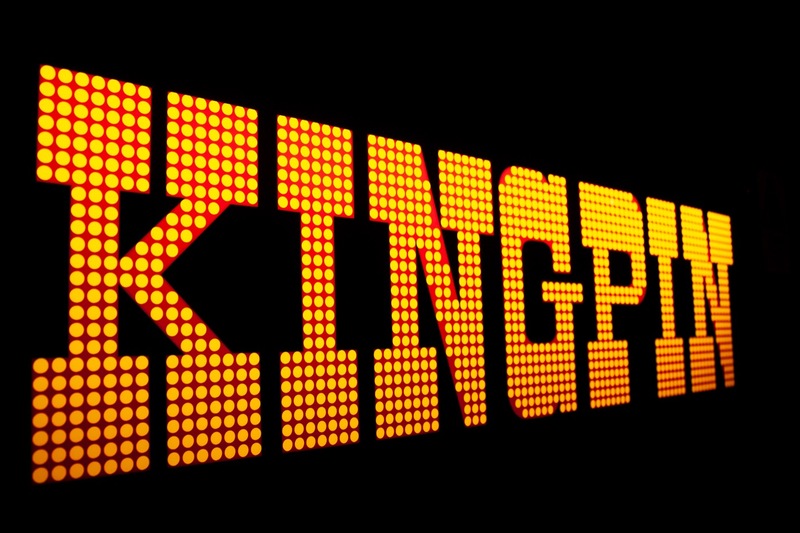 Please do not assume a booking has been made until you receive contact directly from the Kingpin Events team. The Kingpin Suite is run by seasoned event industry people who have organized just about every conceivable event. It is our job to make the party booking experience as pain free as possible. Our talented event planners work round the clock to ensure that every piece of your party puzzle is in place. We just wanted to say a ‘huge thank you very much’ for what was a very successful evening last night. Everyone seemed to thoroughly enjoy themselves and the vibe in the office this morning is very positive. Please could you pass on our gratitude to your team who did a fantastic job of looking after us all – it really made our night a lot easier too! So much fun - I'd like to book my own birthday party here! I just wanted to say a huge thank you to you and the team for Saturday night’s party. Everything ran like clockwork. Everyone was great, helpful and friendly. People also commented on the quality of the food, which was much better than at any regular bowling kind of place, so a great big thank you to everyone concerned, and of course to you for organising it all and putting up with all our emails!! I just want to say a very big “Thank you” to you and your team for Monday evening. All our staff had a great time and loved all the games and bowling. I’ve had great feedback about how good the venue was! Your team was amazing assisting me with any requests, they were always happy to help.